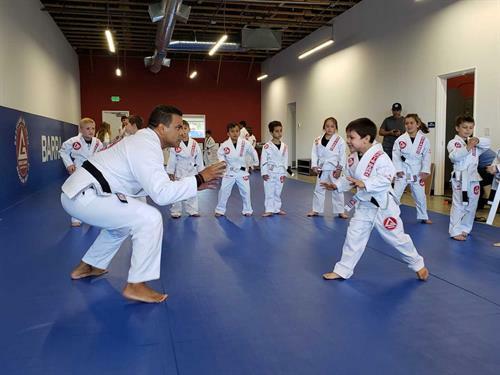 At the heart of the Gracie Barra Family’s extraordinary success over the years is our strong philosophy and mission as a group, a foundation which our masters laid many years ago, but is constantly being reinforced by the great people that make our community. 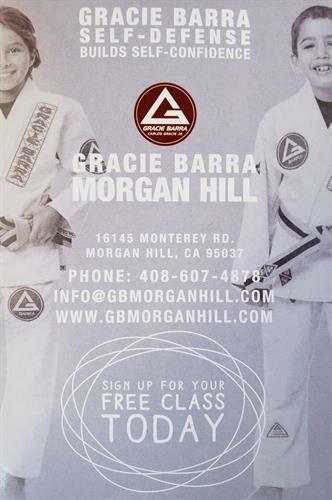 We are offering Jiu-Jitsu classes, Jiu-Jitsu inspired fitness & self-defense classes for men, women & youth. 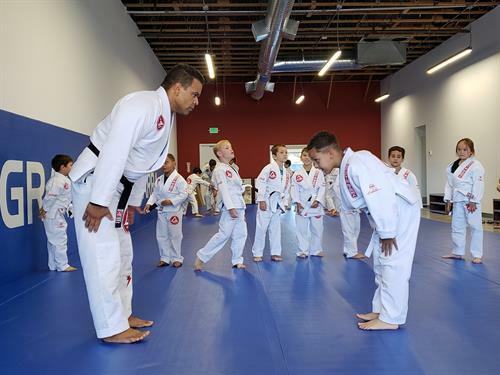 The principle of brotherhood, expansion & integrity are the hallmark of our teachings.